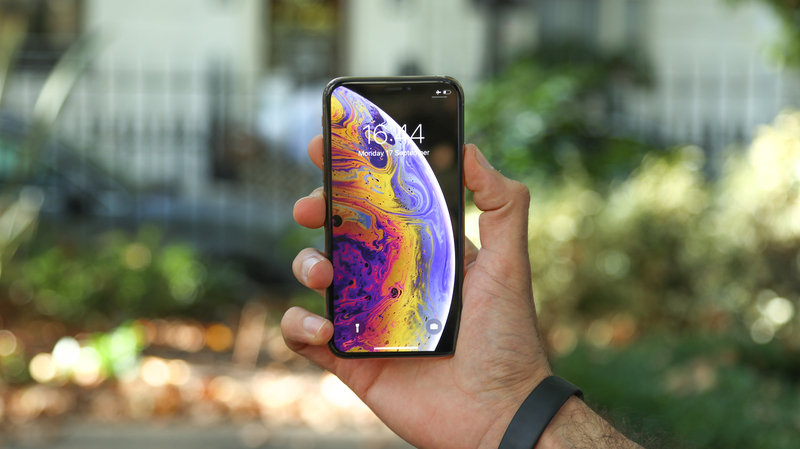 الرئيسية/News/Best iPhone 2019: which Apple phone is the best? The best iPhone tends to just be the newest one, but that system for selection gets a little tricky when Apple releases three models at the same time, as it did last year with the iPhone XS, iPhone XS Max and iPhone XR. While these new iPhones are undeniably great options for those with the money, we've still set out to rank all of the best iPhones for you. This can help you see how the three newest iPhones compare to one another, and to see where previous models of the iPhone stand among the rest. We'll list all the key specs and features you need to see to get a sense of what each iPhone is offering. 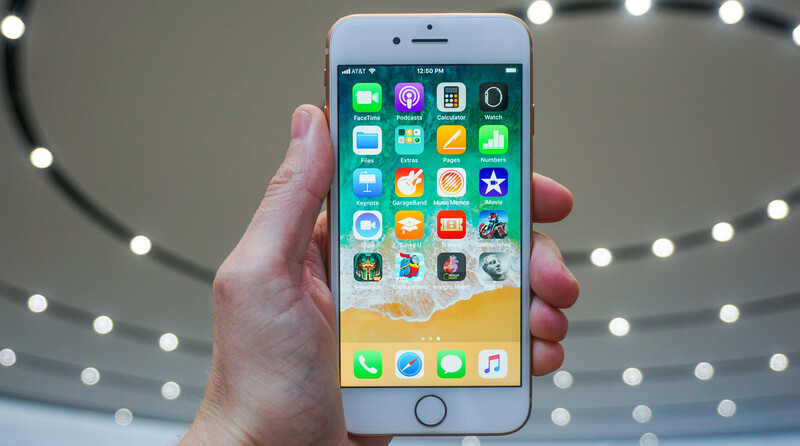 This way, if you're not looking to spend maximum cash on the latest and greatest features, you can find a more reasonable pick in an older iPhone, like 2017's iPhone 8 and iPhone 8 Plus, or one of the budget-minded options, like the iPhone XR. 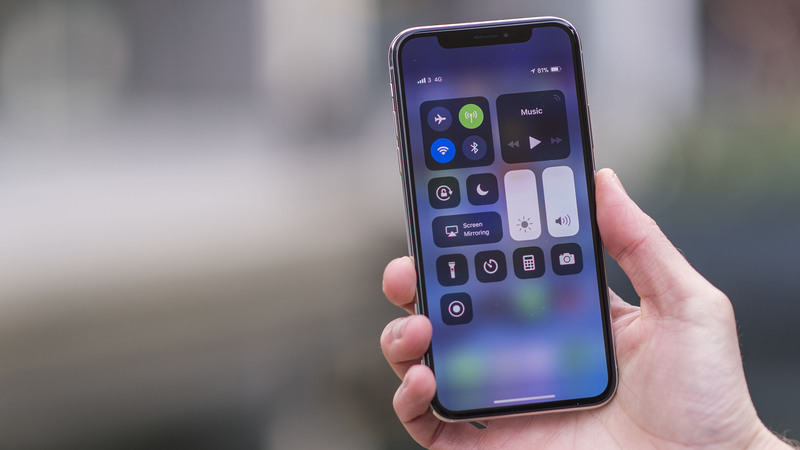 Good news, the top 10 iPhones we recommend run iOS 12 (and, soon, iOS 13), Apple's latest big operating system update for its devices. It's therefore a bit different from our prestigious best phones list and the best Android phones list. Apple's prices vary wildly, but you'll probably have to treat them as more of an investment than lower-cost Android phones. 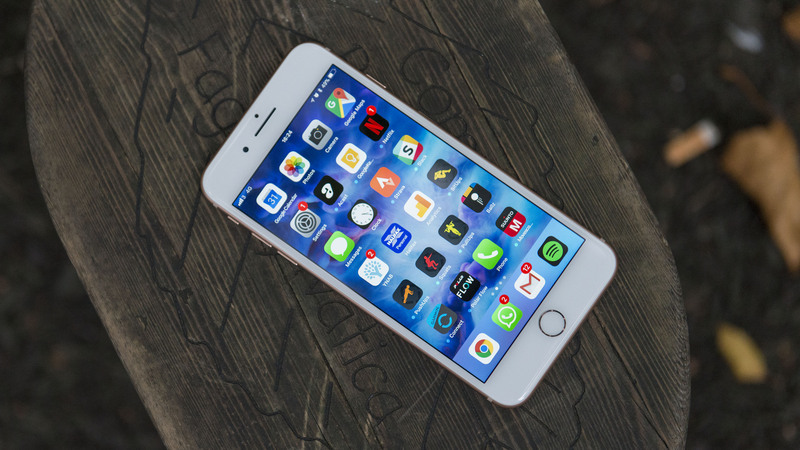 Our top iPhone list highlights the different specs, screen sizes, and price points. Each of these handsets has something to offer for every kind of Apple fan – so we've boiled down the choices for you in a simple-to-read format. The iPhone XS Max is the best iPhone you can buy right now. It's Apple's biggest and best iPhone – if your hands and wallets are large enough. It has an expansive 6.5-inch OLED screen with HDR10 support to make colors pop. It's the perfect phone if you want a giant screen. Behind that huge screen is an improved dual-lens 12MP camera. Apple outfitted it with Smart HDR and increased the sensor size to capture larger pixels. Don't let that static 12MP number fool you. The iPhone XS Max (like the XS) has new depth-sensing capabilities for adjustable bokeh (background blur) during and after a shot. The iPhone XS Max is more expensive than the iPhone X and iPhone XS that replaces the X, of course. But if you're paying for it over the course of two years in a contract (or through the Apple Upgrade Program), it's not that much more month-to-month. Believe it or not, the iPhone XS is Apple's best 'small' phone. It has a 5.8-inch screen, so it's more one-hand-friendly than the Max, but still a sizable upgrade for some people. It's an upgrade over last year's iPhone X, our previous best iPhone recommendation, though you'll have to look more closely for the changes – the design isn't different at all. It has a Smart HDR-capable 12MP camera, enhanced TrueDepth front-facing camera, and a fast A12 Bionic chipset, exactly like the larger iPhone XS Max. In fact, this all-screen phone is pretty much the iPhone XS Max in last year's smaller form factor. It does have a smaller battery than the Max and obviously a smaller screen, but you will still capture the same great photos and videos on this device and play the same games. There's no different there. The iPhone XR is a great upgrade for the average consumer who doesn't want to pay for the most expensive iPhone money (a lot of money) can buy. This is Apple's 'cheap' iPhone, at least when it comes to recently launched handsets. It's also the best iPhone of the new trio for battery life. It stands out with a variety of iPhone XR colors: Blue, White, Black, Yellow, Coral, Red. This contrasts heavily with the rather muted colors of the iPhone XS and iPhone XS Max. Yet it shares the same internal specs: Apple's fast A12 Bionic chipset and a 12MP dual-lens camera with a single lens on back. 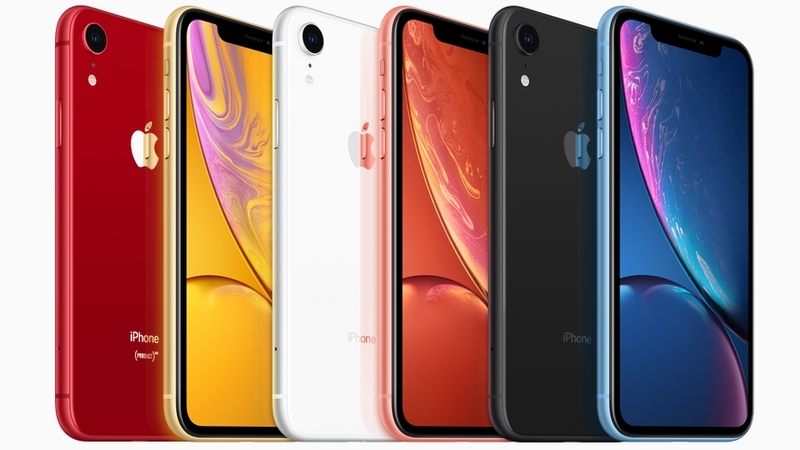 iPhone XR colors: which shade is best for you? You don't get the dual-lens camera like you do on a higher-tier iPhone, so you miss out on telephoto shots. But Smart HDR is the real perk to taking great photos, and that's here. It's cheaper, it's more colorful and it has a big 6.1-inch screen. That's enough for most people, especially those who aren't insistent on an impressive OLED screen. The iPhone X is as impressive as it is expensive, but if you really want the best iPhone today and don't want to wait for the iPhone XI, this is the one to get today. Millions of Apple fans already have since it launched almost seven months ago. It's the future of Apple's smartphone. It has a large all-screen display, except for a notch cutout at the top that houses a new TrueDepth Camera. This takes selfies to another level and can also map your face to an iPhone X-exclusive Animoji. If you don't know what that is by now you probably won't care. 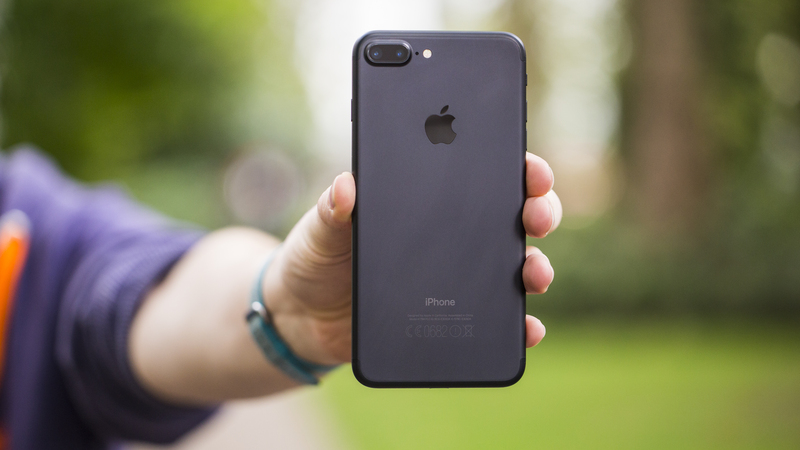 The iPhone 8 Plus is the best iPhone if you're not willing to take the plunge into Apple's proposed smartphone future and need that Touch ID fingerprint sensor. It remains popular due to its screen size, cheaper price and physical home button. 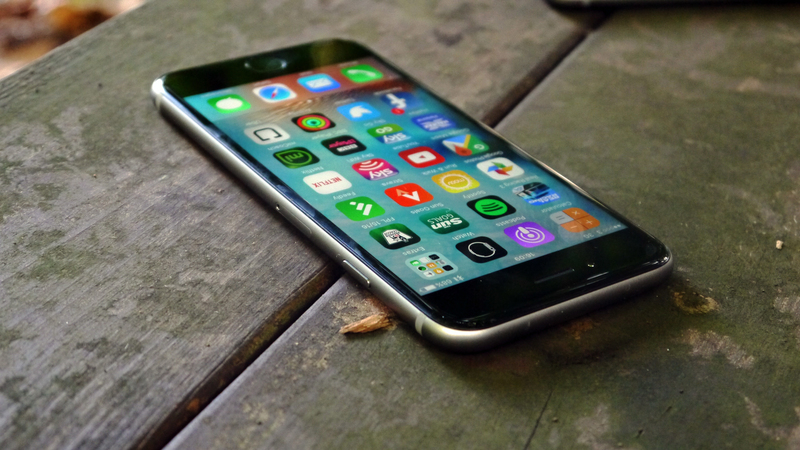 This is actually the best-selling iPhone from Apple, and for several good reasons. First, we get it, you refuse to budge from the 4.7-inch iPhone screen size and, frankly, we don't blame you. Every time we go back to this iPhone with 'normal' dimensions, we feel like we just went on a smartphone vacation. Second, its price is way more reasonable for a lot a folks than the iPhone X and iPhone 8 Plus. 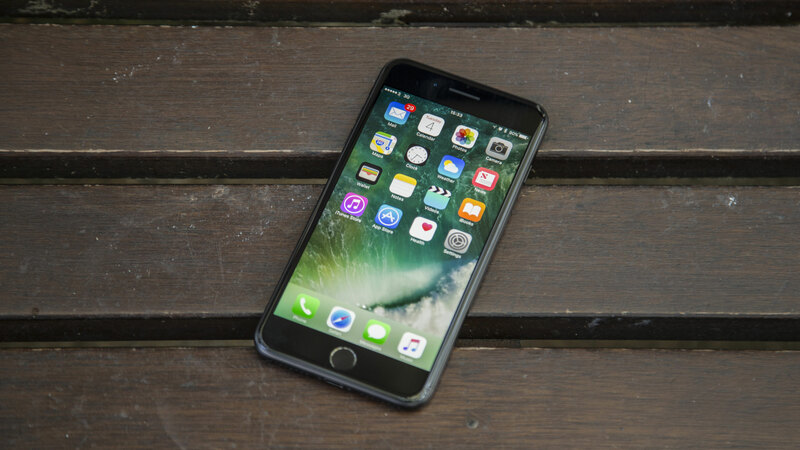 Battery life on the iPhone 7 Plus is much improved upon the iPhone 6S Plus, and while it's still a costly option it's much cheaper than it was at launch, making it one of the best iPhone choices for people looking for a deal. 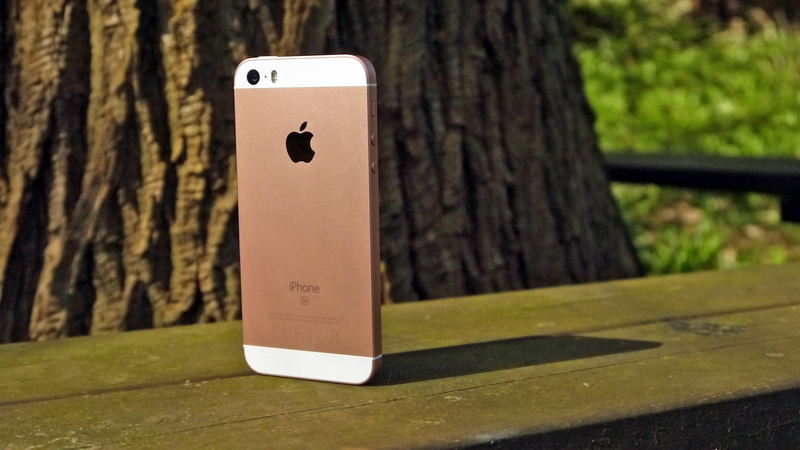 The iPhone 6S, as you probably know, is Apple's flagship from 2015. The Apple A9 chipset and a chunky 2GB of RAM, up from 1GB on the previous model, make it far superior in raw power to 2014's model and still reasonably speedy by today's standards, and it's got some other tricks too. It does sport largely the same design and screen as the iPhone 6 though and the latter in particular is starting to feel a bit dated in the face of super sharp QHD screens from rivals – and from the newer iPhone X. Best iPad: which iOS tablet should you buy?